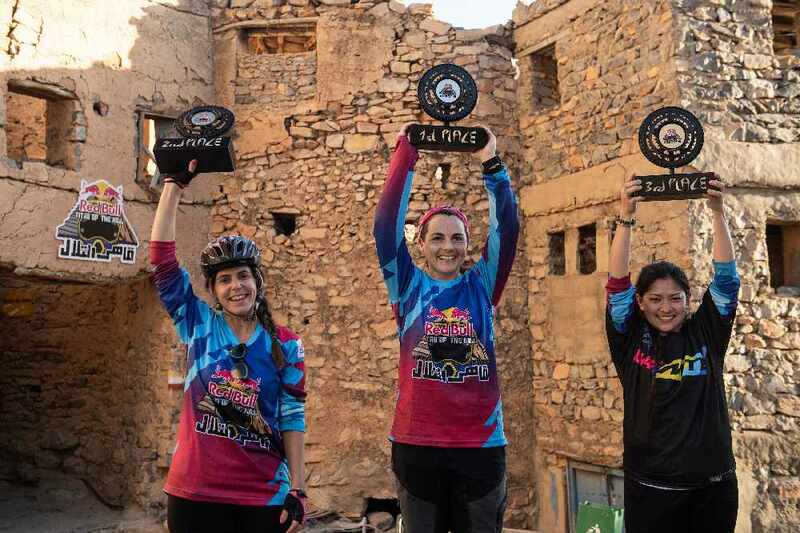 Oman's second ever Red Bull Titan of the Hill happened at Misfaat Al Abriyeen in Al Hamra on Friday, November 23rd, 2018. The mountain biking downhill time-trial event was open to the public and lots of people went along to support! The riders were required to carry their bike to the top of the mountain, followed by a 1000 meter above sea-level trail – that crossed four different backgrounds: rocky and technical section, fast flow urban stairs, paved road, and a tight passage through palm tree farmlands through the heart of Misfaat Al Abriyeen Village against the clock. Overall, Tom Broodie, from Australia was named 'Titan of the Hill' Male Category with a time of 00:02:06 minutes. Chanelle Grundlingh, from South Africa, was named 'Titan of the Hill' Female Category finishing in 00:04:22 minutes. 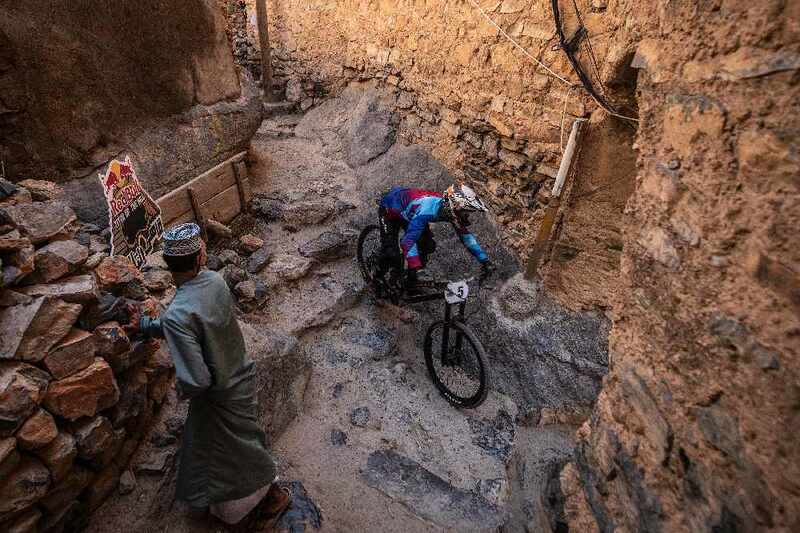 The highly anticipated Red Bull Titan of the Hill was held in partnership with Hi FM, Omantel, Ministry of Tourism, Twenty3extreme, Oman Oasis Water, Oman Trailbuilders, Misfah Old House, Muscat Bike Shop, Oman Trailbuilders, BOSE, and Mwasalaat.